Money market mutual funds are a good short-term investment option available for retail investors in India. For retailers, there are very few options available for investment of surplus funds for short duration in India. However, adding are mutual funds scheme that invests exclusively in money market instruments. 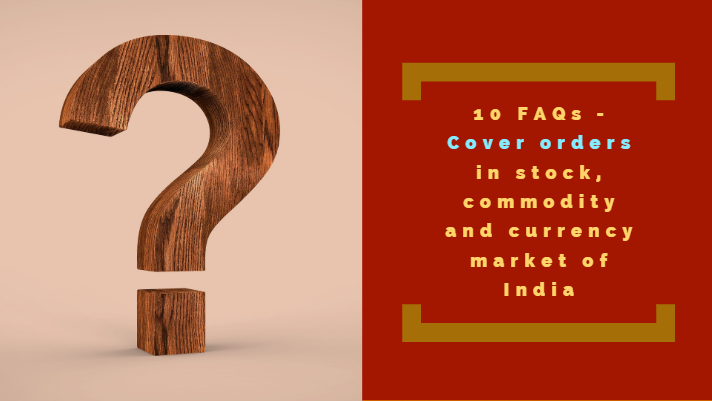 In this blog, I will cover exclusively things any retail investor needs to equip him/herself. 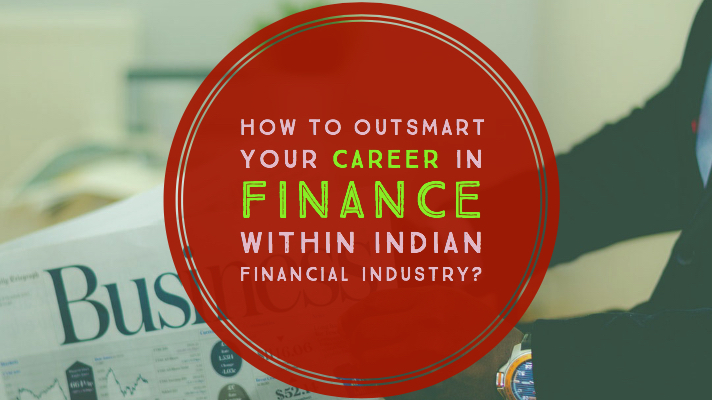 Furnish with the knowledge that is must for investment in money market funds. Right from the introduction, meaning, importance and type of money market mutual funds, I will discuss briefly how it functions. In short, we call money market mutual funds as MMMF. 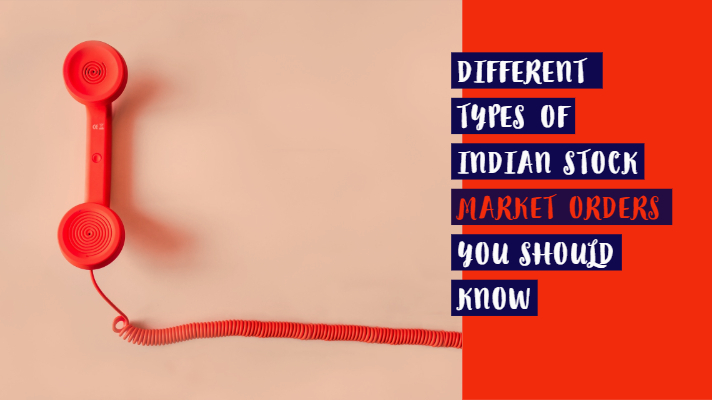 The characteristic features along with the advantages and disadvantages of MMMF, I will also cover here. At last, you will be in a position to answer this. 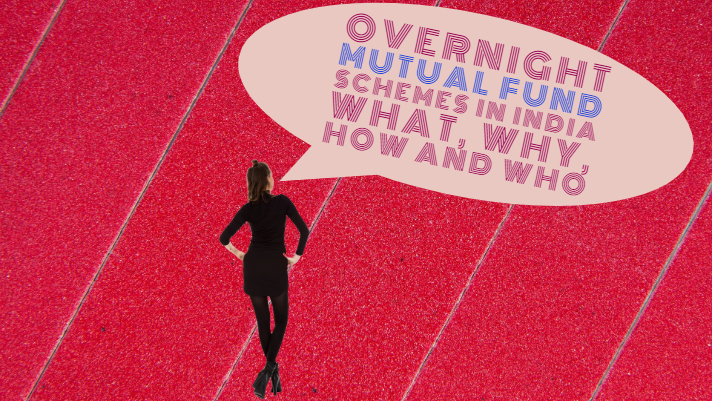 Whether as a retail investor you need to have MMMF schemes in his/her portfolio or not? Besides, will give some examples and differentiate it from other liquid/debt investment options available. But before I start let us have a discussion of the history of the evolution of money market funds. Taking up any topic further, we all need to know about history. In the year 1971, Bruce R. Bent and Henry B.R. Brown introduced the money market funds to the investment world. These funds were “reserve fund” and was for those categories of people who believe in the preservation of cash with earning less rate of return. In India, however, the MMMF was introduced in April 1991 by the RBI. The whole idea of an introduction to the Indian market was to give a supplementary short-term investment avenue to investors. 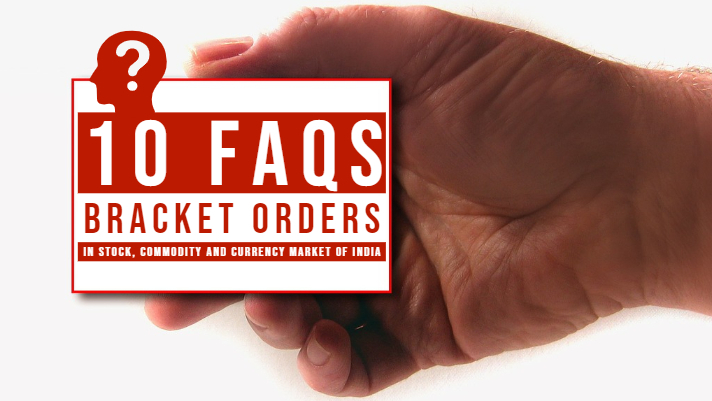 Also, the RBI wants to bring money market instruments within the reach of individuals through mutual funds schemes. Money market mutual funds refer to an open-ended mutual fund scheme. In open-end schemes, the investment is made up of the pool of money taken from many investors. These pool of money are invested in securities such as stock, bonds, money market instruments or any other company assets. The MMMFs, in particular, invests in short-term debt securities such as treasury bills and commercial papers. The objective of money market mutual funds is to protect capital while acquiring a nominal yield. These funds are usually used by companies and institutions to manage their short-term cash needs. Money market fund schemes are very secure investments. The investments are done through short-term treasury bonds, certificates of deposits (CDs) and short-duration corporate debt. Due to less duration of time, these are considered to be less risky. It means that the investors would not easily lose money investing in such schemes. Therefore, they are safer than any other investment options. The maturity period is less than a year. These help in preserving liquidity. The organizations need ready access to cash and other highly liquid investments to fund their financial responsibilities, but the funds at the bank give the low rate of interest. 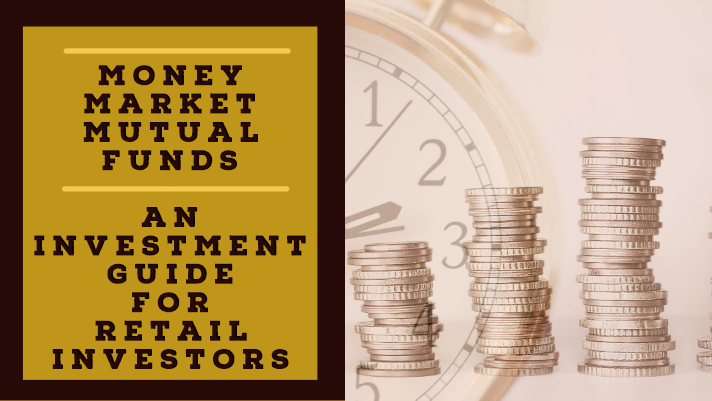 So for this money market fund schemes play a vital role because these funds provide much higher returns and always considered as immensely safe investments. For retail low-income investors, money market mutual fund investment has been proved to be the safest investment of all. The assets in a money market fund are invested in safe and stable instruments of investment. Such instruments are issued by governments, banks, and corporations, etc. Indian money market fund allows retail investors to invest in a money market instrument. They benefit from the price advantages. This is so because this money market requires a huge amount of investment. This is beyond the capability of ordinary retail investors to invest in such a large amount. I will be covering an exclusive blog article on “How to pick a right kind of money market mutual funds for your portfolio?“. In this, I will be discussing the available options for any retail investor willing to invest in the money market mutual funds scheme. Here is the list of available banks and financial institutions that runs MMMF schemes, for your reference. Each of these fourteen funds has a couple of schemes each with variations to suits the requirements for both risk lover and risk-averse investors. If you need to know more on MMMF, do not hesitate to contact us. We have a dedicated team waiting to serve for all your mutual fund’s investment requirements. Money market mutual funds invest in? Debt funds – The foremost objective of investing in debt fund is to earn interest along with capital appreciation. Investments in debt funds are suitable for conventional investors. As it proves to be an excellent investment. These investments are preferable for both short-term and medium-term investment horizons. MMMFs invests in highly rated fixed income earnings debt investment like government bonds, RBI bonds, money market instruments, and corporate deposits, and etc. These funds are comparatively less volatile and give a steady income. Primary money fund – It involves investments in floating-rate debt and commercial paper of non-treasury assets. 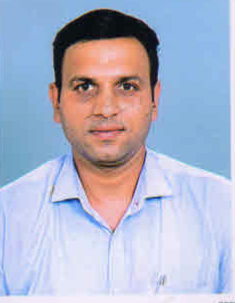 Corporations and securities of the government and allied agencies like PSUs issues such funds. Government money fund – MMMFs invest in securities with 99 % of its total assets in cash, government securities, and repurchase agreements that are fully collateralized by cash or government securities. Treasury fund – These funds are kind of government money fund that invests in standards treasury issued debt securities which include Indian government t-bills, bonds, and notes. Tax-exempt money fund – The exemption in these funds means the MMMFs are exempted from Indian federal income tax. Along with this, there is state income tax exemption as well. Institutional money fund – This targets to attract institutional money with the higher investment amount, whereas retail money funds are only offered to individuals with small investment amount. As discussed earlier, the money market usually deals with short-term funds which are mainly used to fulfil working capital requirements. Therefore, money market mutual funds enable commercial banks and other institutions to issue their unused funds for the shorter time period. These funds make such an arrangement that the banks can lodge their short-term funds on its own. But these funds are seen not to be supported by private sectors and this is because there can be no guarantee or protection for these funds. Expense ratio – This works when one choose few direct funds for the sake of comparison and make a list of expense ratios. This is because expense ratio plays a vital role when we concentrate on return on investment. Average maturity – The MMMFs invest in the papers that mature in less than a year. And if somewhere it is seen that if the maturity period is lesser than it clearly indicates that the investment will give lower returns. Therefore, accordingly one should avoid investing in those who have shorter maturity period. Credit quality –The investors should always concentrate on the funds that hold 100% AAA rated funds rather than the funds that have AA rating or is still unrated. Modified duration – The indication of the volatility of the fund is said to have modified duration. Therefore, the investors are suggested to choose the fund with lower modified duration. Investors are offered with growth and dividend options. When we talk about dividend opinion, investors have freedom of choosing investment on the daily, weekly or monthly basis and this depends upon their investment horizon and investment amount. 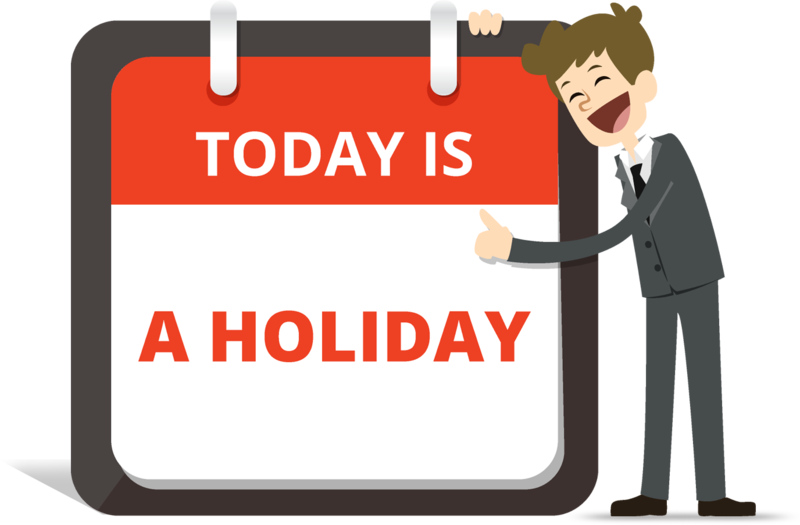 Moreover, the payment of redemption is typically done within one working day of placement of redemption request. Taking further the discussion let us consider the pros and cons of money market mutual funds in the below paragraphs. Great place to park the money – When there is lack of assurance to the investors about where and how to invest the money, then the answer to this can this fund because these funds are considered to be less risky than the stocks and bonds issued in the market. Further elaboration, this can be because they are less-riskier vehicles such as the certificate of deposits, treasury bills, and short-term commercial papers. Liquidity cannot be an issue – Money market funds do not invest in such securities which are traded as minute volume. Instead, the investment is done in securities or entities which are in fairly high demand. The investors invest at their ease because the funds’ investment is more liquid than any other meaning the investors can buy and sell easily. Purchasing power can suffer – This can be explained through an example, for say, if the investor is generating 3% of the investment return in their money market account, but the inflation is around 4%, then the investor is definitely losing the purchasing power every year. With the time, money market investment can actually make the investor poorer as the dollars they earn may not keep pace with the rising cost of living. Returns may vary – When money market funds invest in government securities or can be any other vehicles which are usually safe, but it may also mean that the investment is being done under risks so as to get a higher yield for the investors. It is not necessary that investing in higher-yield money market fund can be an intelligent decision. Higher the yield can be, more it may be riskier. These funds invest in extremely liquid money market instruments and debt securities of minute tenure and therefore provide high liquidity. The main objective of fund manager of liquid funds is to invest in only those who have good credit rating with the lower level of default. Some key features of the good liquid fund are Control over expenses in the form of low expense ratio, overall very good quality of the portfolio and proper approach to investing. Surplus cash in the money market mutual funds earns higher post-tax returns. it earns with a reasonable degree of safety of the principal amount and provides liquidity. Liquid funds are preferable takes a shorter period of time for say 1 day to 3 months. When there is the sudden inflow of cash to the investors which can be an individual or an organization, the wealth managers advice the investors to invest in liquid funds as it is that it may give an enormous bonus, the sale of real estate and so on. This is advisable when you are not sure about where and how you need to invest your money. Investors who look for opportunities in equities and long-term fixed income instruments can also invest their money in liquid funds. There are lot many investors who use liquid funds to stagger their investments into equity mutual funds using the Systematic Transfer plan(STP), this is all because the investors have a faith that this method can provide higher yield returns. Liquid funds have no such charges as exit loads. In debt funds, the investors invest in medium to long-term debt securities, for say, in Government bonds and corporate bonds/debentures. Whereas, Liquid funds allows its investors to invest in short-term debt securities (in which duration can be of less than a year) for example, commercial papers, certificates of deposits and call money. The dividends from debt funds are subject to a 12.5% dividend distribution tax. Whereas, in liquid funds, the distributed income is subject to an income distribution tax of 25%. In debt funds, the fund has the liability to pay a surcharge and a cess of 10% and 3% respectively on tax. Therefore, the effective tax rate of debt fund comes up to 14.16%. Here, the liquid fund has almost the same tax rate as debt funds. But the effective tax rate for liquid funds in money market funds is 28.32%. 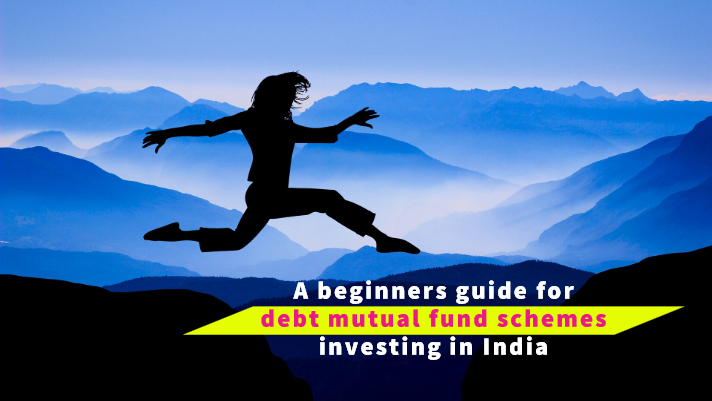 If one asks about why to invest in a debt fund, then the answer to this can be the debt funds has debt products and they offer good liquidity. For safer returns and short-term goals, the investors invest in debt funds. 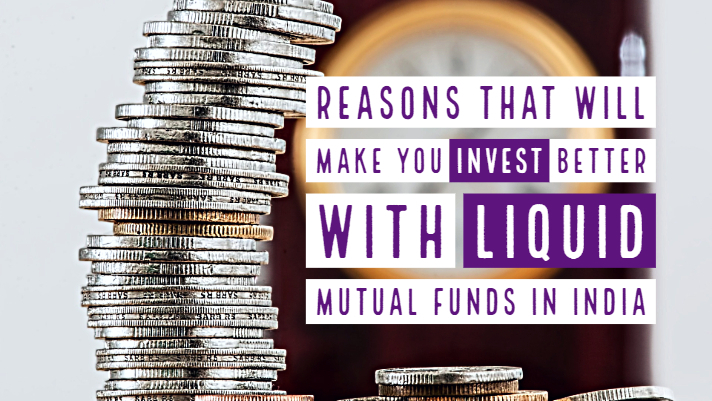 Investing in liquid funds can be preferable because of its high liquidity factor, these funds are less volatile and most liquid. Concluding this difference, the investors have a large field of investment options with a different purpose. One needs to understand the suitability about which can be more feasible to invest and moreover what is their expectations from investment or funds. Although, the dividends you receive from the funds are no extra money, unlike the stock dividend. It is actually investor’s own money. Money market mutual fund refers to a kind of fixed income mutual funds that invests in debt securities characterized by their short maturities and minimal credit risk. Whereas, other funds such as mutual fund is a pool of money from many investors with different status, willing to invest in a portfolio of securities. Money market mutual funds seek to preserve the value of one’s investment at $1.00 per share. If we talk about mutual funds then they issue redeemable units to each unitholder. Each unit gets its value from their Net Asset Value (NAV). Money market funds are not insured or guaranteed by the FDIC or any other government agency and there is a possibility of losing money. But if an investor invests in mutual funds then he is owning a proportionate amount of securities held within the portfolio. The income from money market funds can be both taxable or tax-exempt. The status depends on the nature of the investment. It means it takes into consideration the type of securities in which investment is made. Whereas, the investment returns that an investor receives in mutual funds are tax-free as it is tax-exempt. 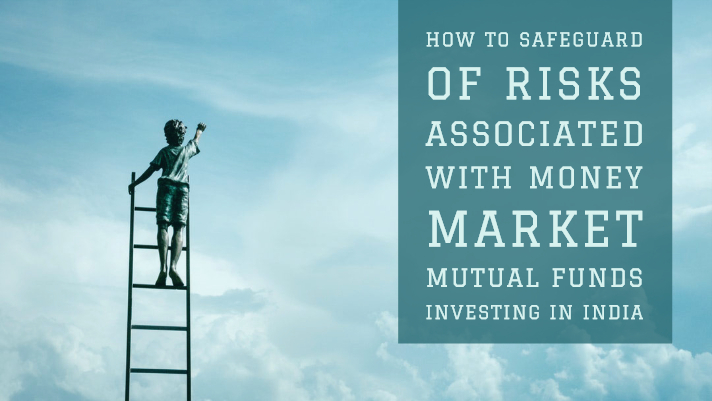 Both money market funds and mutual funds are proven to be safest of all but there is some risk with money market fund due to its maturity period meaning if the investor reduces the maturity period then the risk of this fund increases. Is investment in money market mutual funds safe? There is very low default or credit risk in liquid funds. These funds are basically open-end income schemes. It includes investment in debt and money market instruments. The maturity period for these instruments is below one year. Investments in such instruments are safer because they mitigate interest rate volatility risk. The most attractive factor of these funds is the liquidity. This is so because in case of redemption you will get the payouts to your bank account on the very next workday. Most of the liquid funds do not have lock-in-period. Also, there is no exit load. Further elaboration, the liquid funds also offers quick redemption access facility on withdrawals up to INR 50,000. Whereas, investments up to INR 1 lac in a savings account covers deposit insurance. Let’s suppose if an investor desires to invest for the small time frame and earn superior returns, then the answer to this can be liquid funds. Liquid funds are mostly tax efficient as they add up to higher post-tax returns. The ideal alternative to short-term fixed deposits is obviously liquid funds. If we move towards taxation on liquid funds then the liquid funds same like other debt funds. If the investor holds the fund for less than 3 years of time, then it attracts short-term capital gains (STCG). You need to pay STCG in accordance with the tax slabs for prevailing on that time. Moreover, if you hold the fund for more than 3 years then you need to pay long-term capital gains (LTCG). Currently, you need to pay 20% with indexation benefit as LTCG on liquidating any long-term investments. Concluding the writing I would like to suggest that an investor must invest in money market mutual fund. Taking it short, the investors need to keep a check on their investment. This may include the maturity period or interest rate of return. Furthermore, the security of the investment as well. It means your investment requires to be safe. Also one needs to know the about taxable income which further elaborates about the taxes applied on the investment scheme. Therefore, mostly the money market funds are tax-free. They do not pay tax on any income from such investments. The liquidity and volatility of the investment also need to be taken into consideration. As because the investment done by small organizations or an individual for a shorter period of time are more concerned about the liquidity nature of the funds. You can shortlist funds by analyzing and researching the funds. This means that the investors have to always look for the credit rating of any such funds. And for this, the agencies involved in this process can help the investors in a better way because they keep checking the investment schemes and rate them accordingly. Therefore, a piece of final advising. If you are willing to invest with the cash ready in your bank savings account you must invest in MMMFs. This is because these funds have shorter maturity period, higher interest rate, tax-free, highly liquid in nature. Furthermore, volatile and it is a great way to park your money. Comparing with other funds the suggestion is to invest in the money market mutual fund after analyzing and researching on every bit point of the fund. Do retail investors should really care about money market in India? How to pick a right kind of money market mutual fund schemes for your portfolio?